Project aims to improve living conditions and environment in deprived communities by equipping social spaces and increasing involvement into social activities and community life. To reach this goal, new social spaces will be created in Biržai and Aizkraukle: Biržai will have a new playground for children in the A. Dauguvietis park and a sport square with set of trainers will be established in Aizkraukle. 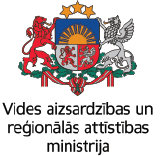 To encourage closer cooperation among the citizens of both municipalities, trainings and practical activities as well as common festivals for citizens of all ages are planned. These activities will forge a closer link between communities, motivate, encourage social involvement of residents, and emphasize benefits of physical activity . On October 10, 2018 Birzai district municipality administration and UAB CGS signed the contract for for establishment of playgrounds for children in A. Dauguvietis park. 22 pieces of equipment for children leisure will be installed untill June, 2019 at the latest. Total value of the contract – 66,8 thousand euro. Establishment of playgrounds was discussed with Birzai citizens during the project opening event on August 21, 2018. Project target is to improve living conditions and environment in deprived communities by equipping social spaces and increasing involvement into social activities and community life. 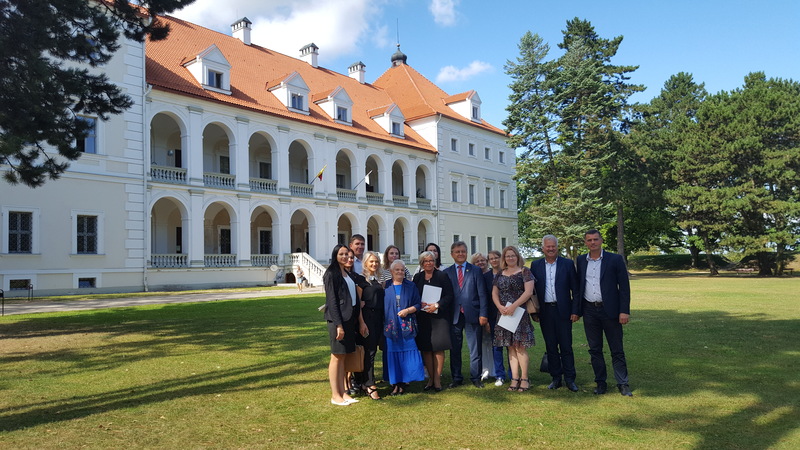 To reach this goal, new social spaces will be created in Biržai and Aizkraukle: Biržai will have a new playground for children in the A. Dauguvietis park and a sport square with set of trainers will be established in Aizkraukle. On August 21, 2018 project was officially opened during the event in Biržai and now it strongly moves forward. Birzai district municipality (LP) has already made public procurement for installation of playgrounds for children in A. Dauguvietis park. Contract will be signed in the nearest future and works will be finalized in the May of 2019 at the latest.